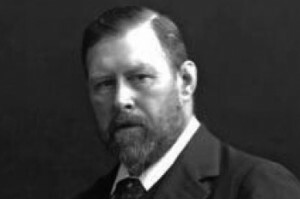 Read a rediscovered Bram Stoker story. Reasons to adore Rebecca West. The literary grotesques of Feliks Topolski. Salman Rushdie versus Pankaj Mishra.